For school/college, aged teens laptops are the must. 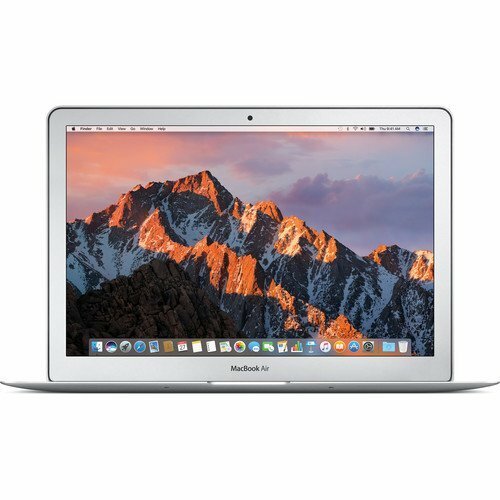 Apple laptops are the best for teens because they are sleek, small and very portable but they are very costly. Due to the possible rough treatment of laptops by teens, laptops should not be very costly. 7.) Capable of loading software useful for school, college, gaming and social media. 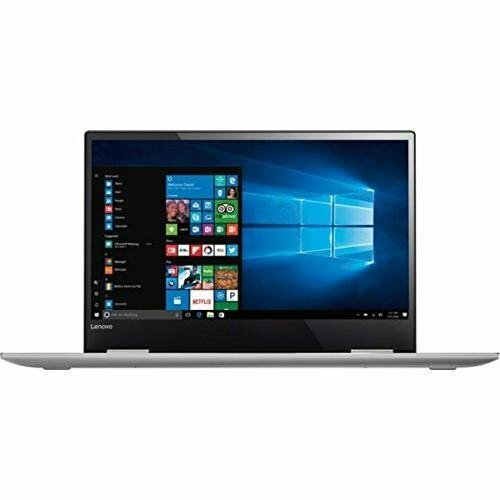 Here we have rounded up top laptops for teens on the basis of many customer reviews and ratings from Amazon and expert reviews. Convertible 11-inch laptops can be useful for teen and are affordable too. 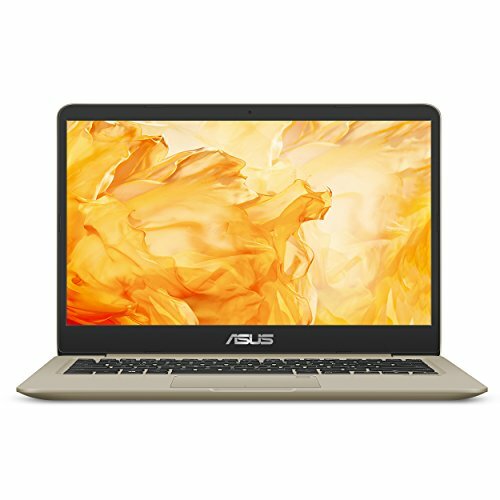 Planning to gift your teen a new laptop this summer? The ones we shortlisted have features every teen would love. These top five laptops are trendy, slim and most importantly, performers. And it’s pretty normal to be confused about choosing the right one. Starting off with the ones with a touchscreen, the Lenovo Yoga 710 and Samsung Notebook 7 are the kind of laptops your teen would absolutely love because of two features: Touch and Convertibility. And when it is about speed, the Lenovo Yoga 710, which contains an Intel Core i5 processor, 8GB RAM and 256GB SSD, is a better choice. Also, with a screen size of 14” the Yoga 710 is significantly better than the Notebook 7. The only thing that keeps Notebook 7 interesting is its 1TB HDD that never runs out of space. Well, almost. The HP Envy may not be stretchable like the former two, but its glossy metal finish, slim built and USB 3.1 Type-C port are some of the most visibly attractive features that make heads turn. 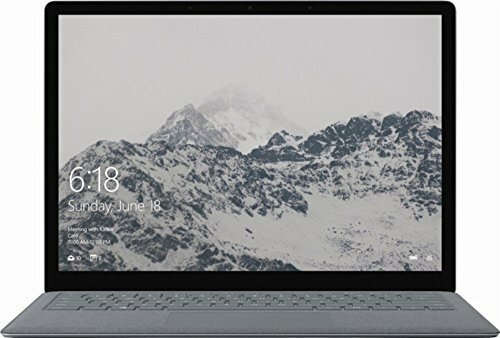 Specifications are great enough for you to draw a worthy amount of money on it, as the Intel Core i5, 8GB RAM and 256GB SSD storage, together make a pretty good set. 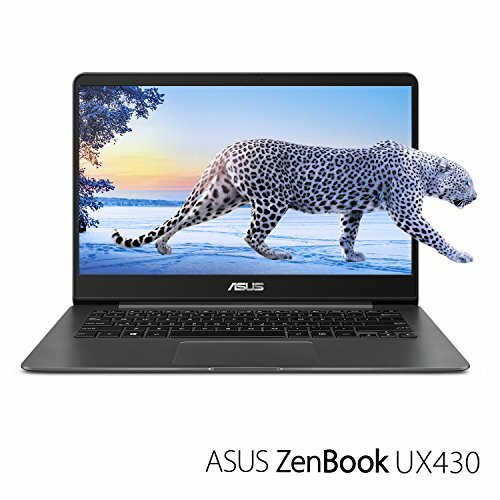 The category of ultra-slim laptops has two laptops which vary greatly from each other; Asus Zenbook being a Windows machine, whereas the ‘MacBook Air’ being based on Mac OS X. Looking at the hardware, the specifications are quite similar with both having an Intel Core i5, 13.3” display, 8GB RAM and 256GB SSD. Apart from the extremely prominent integrated experience offered by the MacBook Air, the Zenbook offers much more, like Fingerprint Sensor, Harman Kardon Audio, Backlit Keyboard, USB Type-C, Card Reader and a metallic finish to die for.